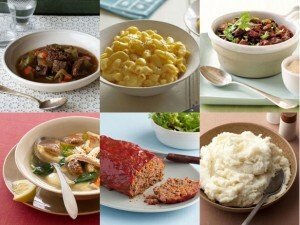 The latest issue of “Houstonia Magazine” (http://www.houstoniamag.com/issues/current) includes a wonderful article all about comfort food! Maybe it’s the fact that there is still a chill in the air or maybe it’s that we really love macaroni and cheese, but this article really spoke to us. As a newcomer, it never hurts to know the local scoop on where to go to get the best of what you like to eat. We’ve summarized Houstonia’s best of the best below. Additionally, you will note a “WRG Recommends” for places that we love and are close by. We also enlisted the help of a local foodie friend at www.facebook.com/ichewandreview. Hopefully, you’ll be inspired to explore…let us know if you find something you really love! WRG Recommends * Republic Grille * 4775 W. Panther Creek, Suite 490 * www.therepublicgrille.com * for Chicken-Fried Chicken! WRG Recommends * The Refuge Bar & Bistro * 24 Waterway Avenue * www.refugeinthewoodlands.com * for Baked Mac & Cheese Pot Pie! WRG Recommends * GenuWine Tasting Room * 6503 FM 1488, #401, Magnolia * www.mygenuwine.com * for Gluttonous Grilled Cheese! Magnolia * www.jaxburgers.com * It’s hard to go wrong with burgers, hot dogs, fries and amazing milk shakes! WRG Recommends * Black Walnut Café * 9000 New Trails Drive * www.blackwalnutcafe.com * for Chocolate Chip Pancakes! 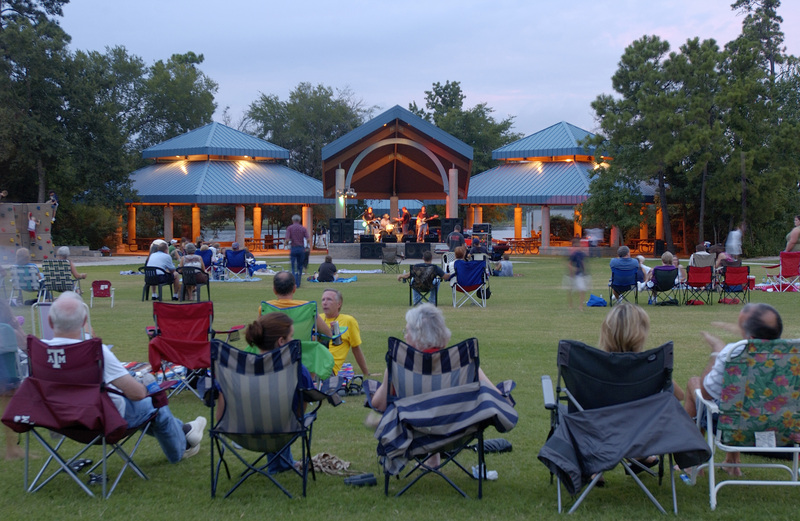 As I’m sure you all know by now, The Woodlands has some pretty amazing events throughout the year…many of which ARE FREE! It can sometimes be hard to find all the great happenings going on around town in one place. So, we pulled some resources together and came up with a calendar highlighting some major events. As a side note, last week, we attended the annual Mom Expo at Legends Sports Complex. Hopefully, some of you had a chance to check it out, but if not you’re in luck! We were there! So, look for a great “OnLocation” video coming soon to a computer or mobile screen near you. Below is a list, by month, of some of the major events going on, and don’t forget to check out the links at the end. Check out this calendar to see what’s going on. Look for lots of road closures! Another fun AND FREE event for all ages! Bring your poles – they’ll supply the bait! 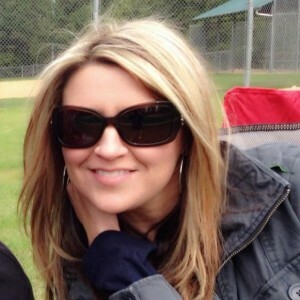 This one is a major event in The Woodlands! 2 CB&I Triathlon SOLD OUT! This is a huge event for The Woodlands – many tourists, fun things to do around town, and amazing athletic displays. Look for MAJOR road closures and delays! Great event here in The Woodlands! 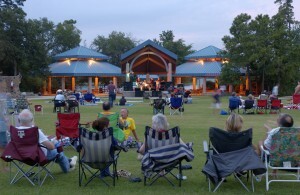 July 4th is one of the best holidays in The Woodlands – look for MANY, MANY events! 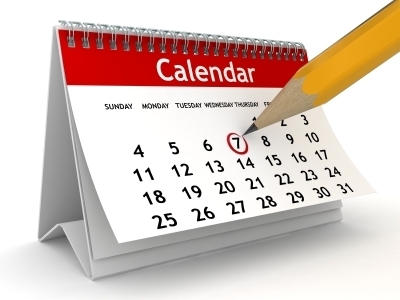 TBA Look for events and activities in a special holiday calendar coming up in October! It’s Valentine’s Week…what are you doing? Fancy dinner reservations? Flowers? Weekend get-away? Perhaps, a little blue box purchase? Or, are you more of a box of chocolates and funny card from Walgreens kind of person? 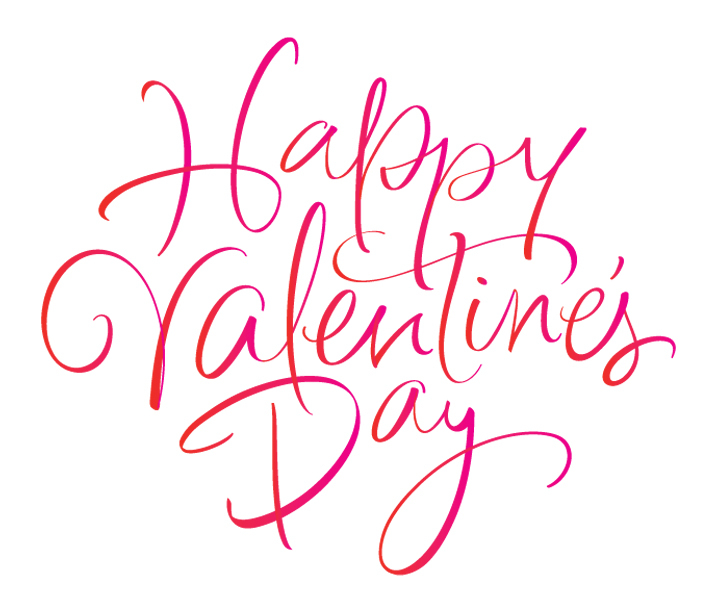 We wanted to give you a few ideas on how to make this “Hallmark Holiday” – I mean Valentine’s Day – special for you and your loved ones. 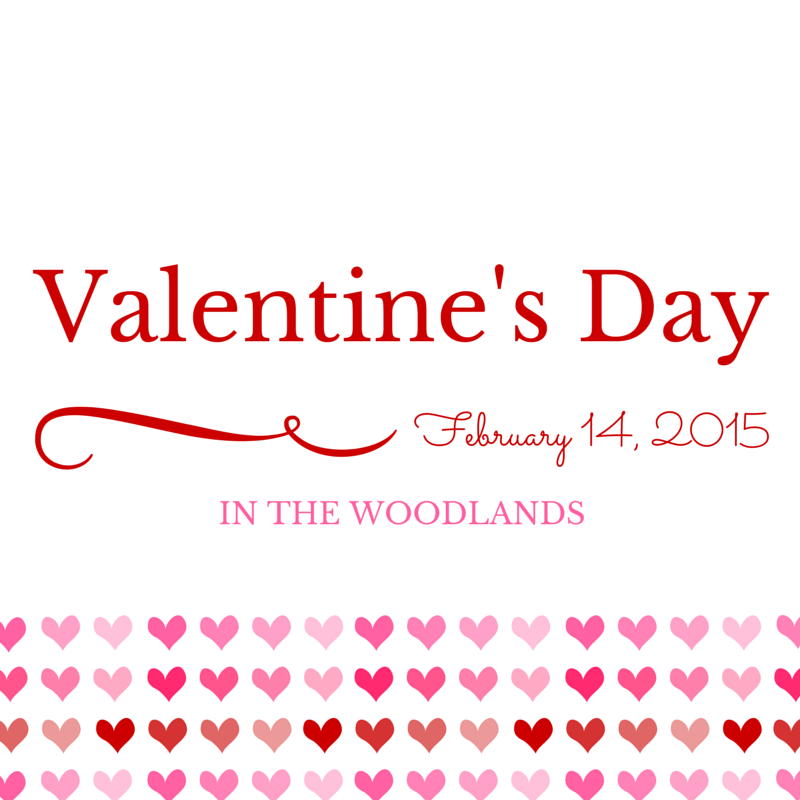 Single or married, children or no children – there is definitely something fun to do for Valentine’s in The Woodlands! *reservations for Sunday must be made by Friday the 13th @ noon. *if we do not receive any reservations for Sunday within the posted time frame we will not have a carriage operating that night. 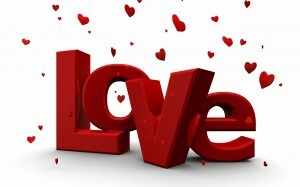 *Sweet Treat package- (15min)$50 couple includes 3 chocolate covered strawberries,3 roses all festively packaged. *Gold package-(15min)$65 couple includes 1 mini bottle of chilled sparkling cider,2 flutes,3 roses,5 chocolate covered strawberries, all festively packaged. Fine Dining Venues: Make reservations!!! Here is a duplicate newsletter we sent a few months ago highlighting some great day trips around the area, some of which could turn into fun get-away weekends. This free museum houses a large collection of old fire engines, fire bells, buckets, badges and photographs from 1856 to present. Also includes is a puppet theater and safety house. Toys in the Fire Safety Activity Center teach visitors how to prevent and fight fires. Visit Big Al, the largest alligator in captivity in the Lone Star State. Other residents are 130 alligators, turtles, crocodiles, snakes, and lizards. Feed the gators and hold the babies. Visit a real castle with its own drawbridge. Tours and parties are available. Weekday tours of the creameries with free samples of ice cream. The Heritage Society of Washington County offers tours of 2 historic homes in the area; the Giddings Stone Mansion and the Giddings-Wilkin House Museum. Built in 1843 and 1869 these homes have been restored and include original family heirlooms. This is a great place for a carload of kids to work off some excess energy. Park attractions include bumper boats, miniature golf, go-karts, laser tag, a 3-story climbing wall, and a video arcade. Kids will especially enjoy this fun-packed farm. Climb a 12 foot hay mountain, ride the longest barrel train in Texas, pan for gems, shoot corn from cannons, rope a runaway calf, take a hayride, get lost in a maze, and feed some farm animals. In the fall, enjoy a lighted pumpkin patch. Interactive exhibits for kids of all ages. For toddlers, Mrs. Giggly’s Garden and for older children, Build Your World with plastic pipes and other construction materials. This farm offers a u-pick in the summer season for tomatoes, squash, eggplant, peppers, zucchini, and cucumbers. The Library contains memorabilia from the Bush presidency and replicas of former president’s offices on Air Force One and Camp David. Special exhibits are hosted throughout the year. Cut your own Lavender, collect recipes utilizing lavender, picnic in the gazebo and shop at the gift shop where lavender products abound. In August, attend the annual Lavender and Wine Fest. Paddle or go tubing down the 6.5 mile inland trail on the Colorado River. The museum features the history of Charles B. Stewart, first Secretary of State for the Republic of Texas, who designed the present-day Texas Lone star flag and the state seal of Texas. Learn about his life and work and examine exhibits about the area’s history. The Aquatic Center includes a zero-depth, seasonal leisure pool featuring a graduated beach entry, an interactive play structure with water blasters, mini slides, a water curtain, and giant tipping bucket spilling 400 gallons of water periodically. The older recreational swimmer can enjoy two 22-foot slides enclosed for a speedy drop into a 4-foot pool of water. Boat is docked 8 mi. north of Conroe in Willis. The Southern Empress is a replica of 19th century stern-wheeler riverboat. Enjoy a relaxing ride, lunch/dinner, dancing. Reservations required. Visit the petting zoo, mini golf course, western play town, play fort, huge playground, gigantic sandbox, zip line, sand volleyball, horseshoes, kid sized rock wall and much more. The Concession serves the finest coffee, espresso coffee, and specialty drinks, goodies, and lunch. There is a French country style coffee lounge and courtyard with seating. Birthday party packages are available. Features white sand, blue lagoons, spas, a waterfall, and a children’s area. Considered the best beach for families. Special events include sand castle contests, volleyball tournaments, and other family friendly events. Location includes a children’s play area, souvenir shop, snack bar, restrooms and showers. Admission is $8 per car. See wildlife, including birds, ducks, raccoons, marsh rabbits and armadillo. Admission is $5 per person. This ornate castle was built between 1886 and 1892. Tour the castle museum and learn about the unique design and magnificent furnishings and décor, including a fireplace lined with pure silver. Ride one of the free diesel ferries from the east end of Galveston to the Bolivar Peninsula and back. Exhibits include the restored Santa Fe Depot and multimedia presentations on Galveston’s role in the railroad and shipping industries. Nearly 3 dozen vintage railroad cars and steam engines sit on old tracks. Walk through the People’s Gallery where models re-create the hustle and bustle of the old depots. Learn about aviation’s glory days and view displays of restored vintage aircraft such as bombers, wartime (executive) aircraft and a Grumman Bearcat. Moody Gardens is part hotel, part spa, and part convention center. Find restaurants, an aquarium housed in a pyramid, IMAX 3-D and 4-D, golf course, a fun filled science Discovery Museum, Rain Forest Pyramid, Colonel Paddlewheel boat tours, special events, and festivals. This water park has zones for every age and activities designed specifically for children. To save money, you can bring your own cooler filled with drinks and snacks, but can also purchase food there. Built in 1853 this is one of the state’s first cotton plantations. Facing destruction after the civil War, General George A. Custer saved Liendo Plantation because he was impressed by its beauty. It is now deemed a Texas Historic Landmark. Open for tours on the first Saturdays of most months.